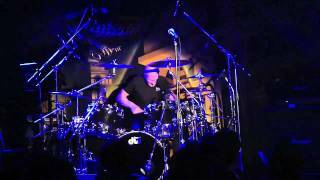 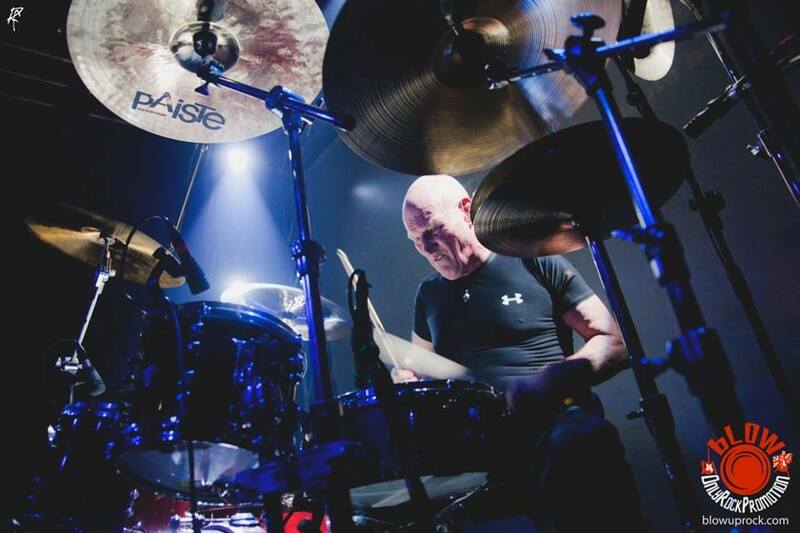 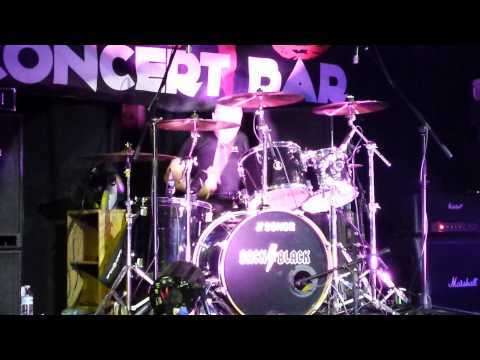 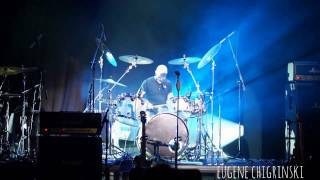 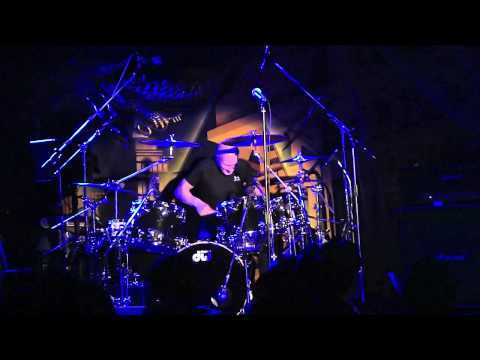 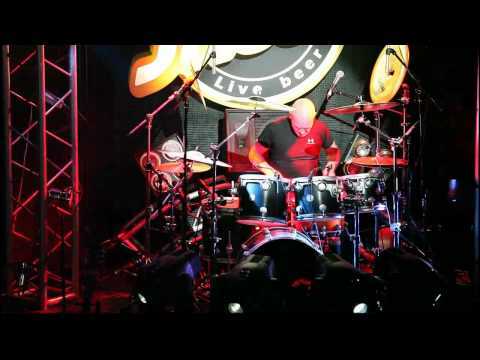 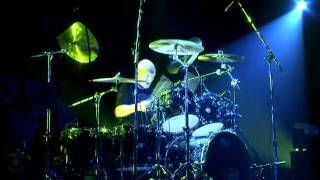 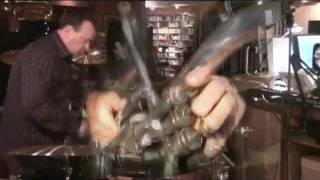 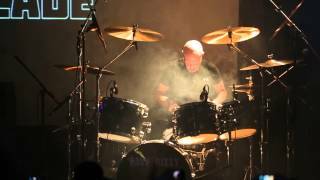 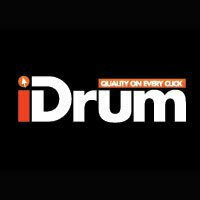 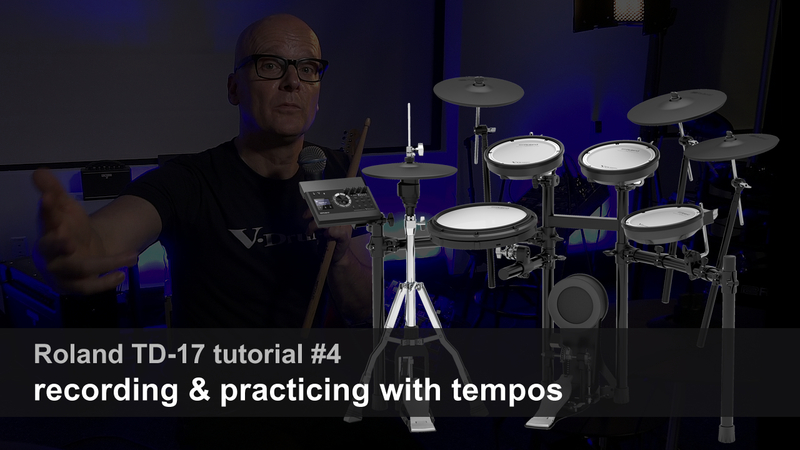 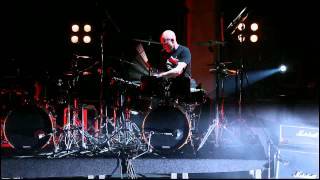 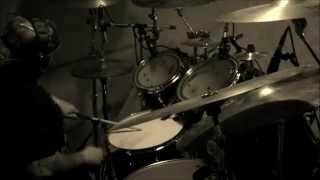 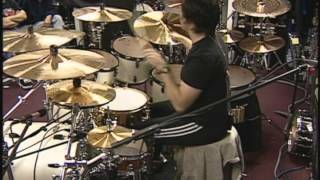 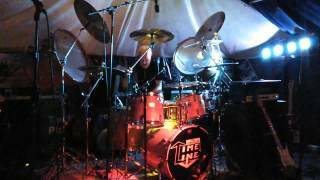 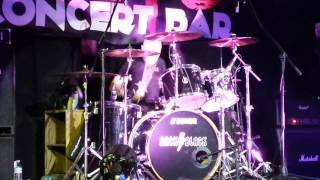 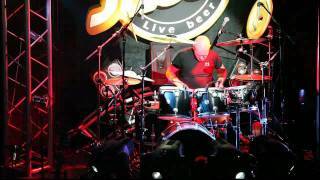 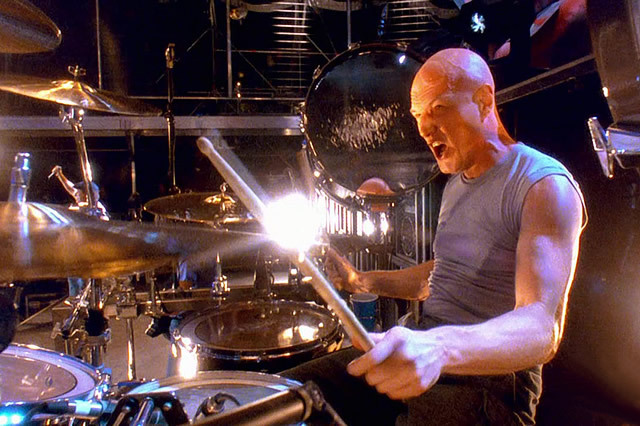 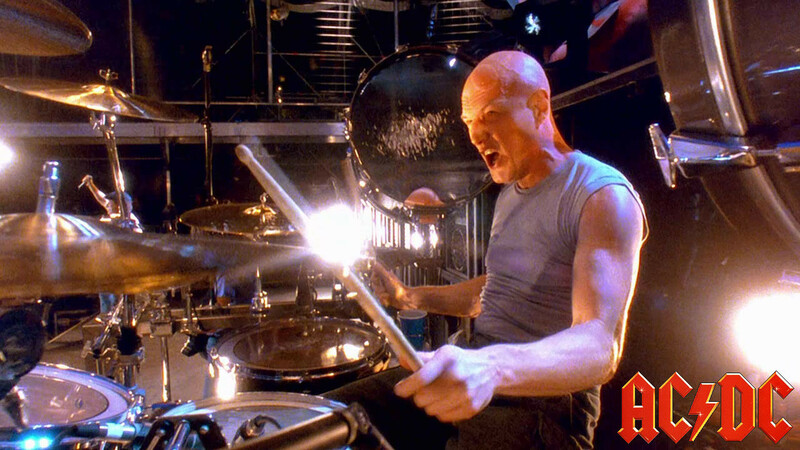 AC/DC Chris Slade (Tom Jones, The Firm, Asia, AC/DC) Drum Solo. 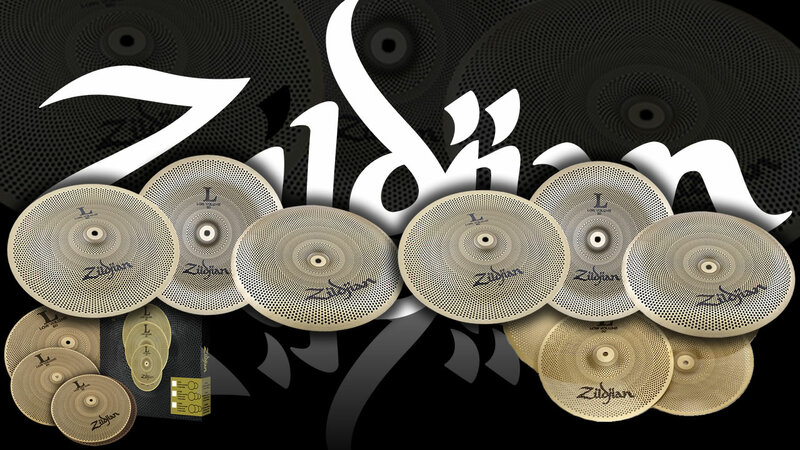 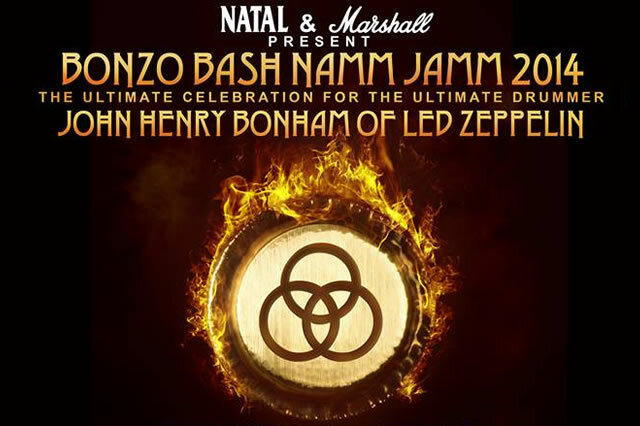 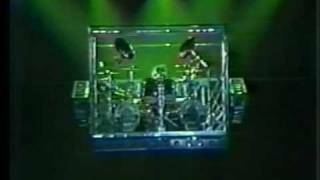 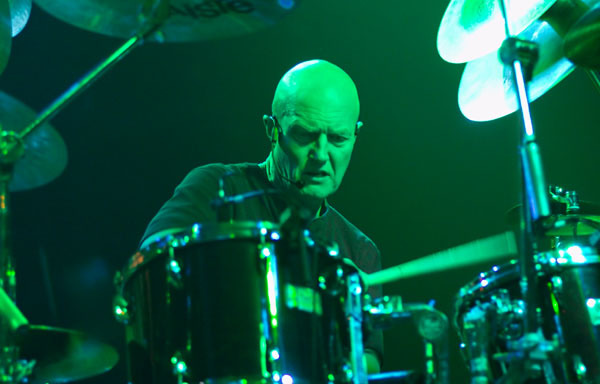 Bonzo: "The Groove Remains the Same"
Chris Slade supporting "Girls Got Rhythm"
Chris Slade, born October 30, 1946 in Pontypridd, Wales, is a rock drummer who has enjoyed a long and varied career. 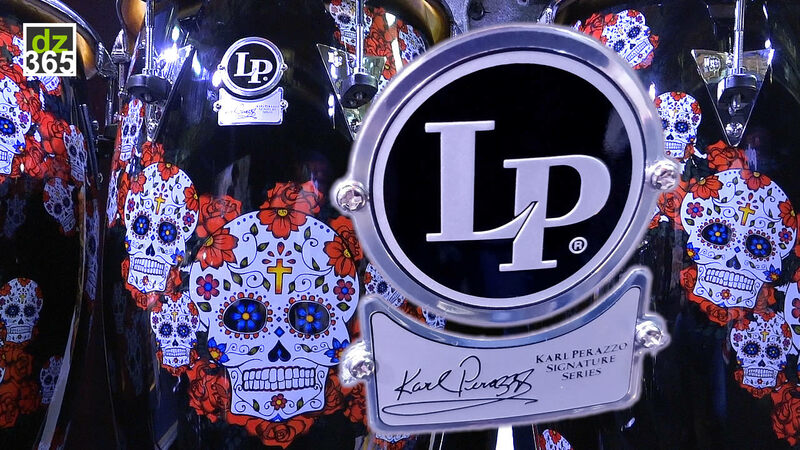 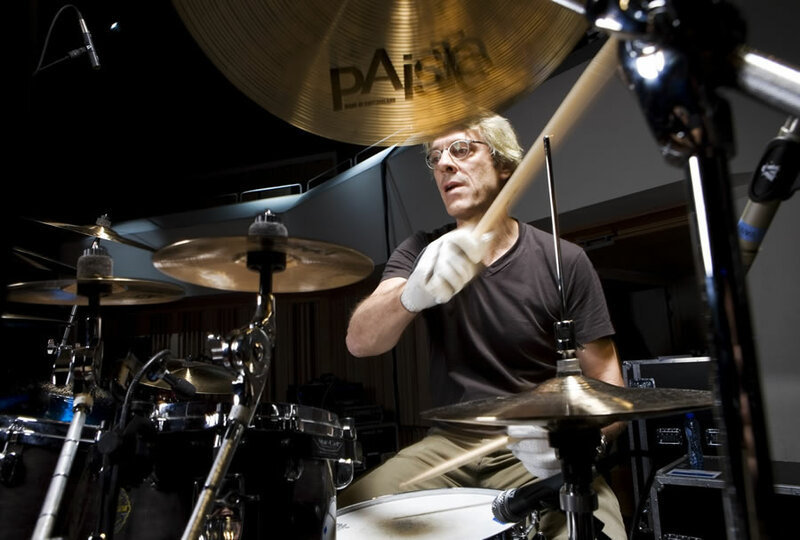 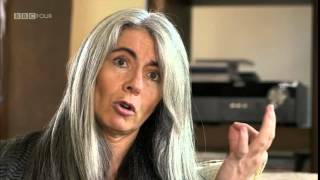 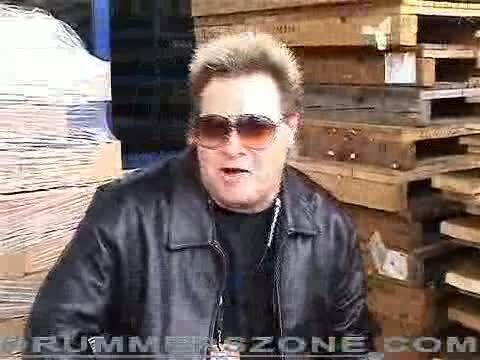 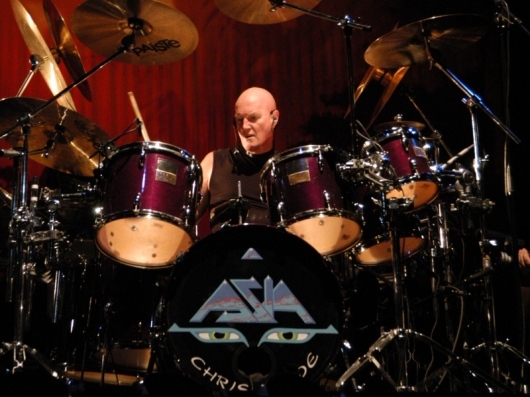 He has worked with such diverse musicians as Gary Numan, Tom Jones, Uriah Heep, and Manfred Mann's Earth Band from 1972 to 1978. 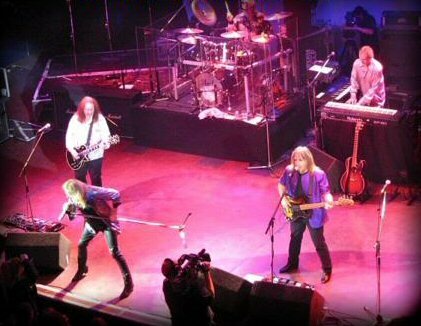 In the early 1980s, Slade joined The Firm, a band led by former Led Zeppelin guitarist Jimmy Page. 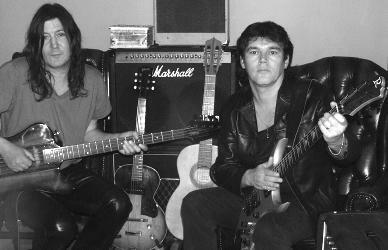 Slade also played with David Gilmour of Pink Floyd on his 1984 solo tour. 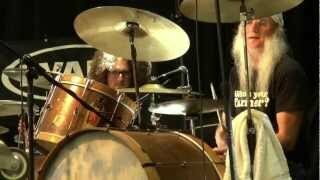 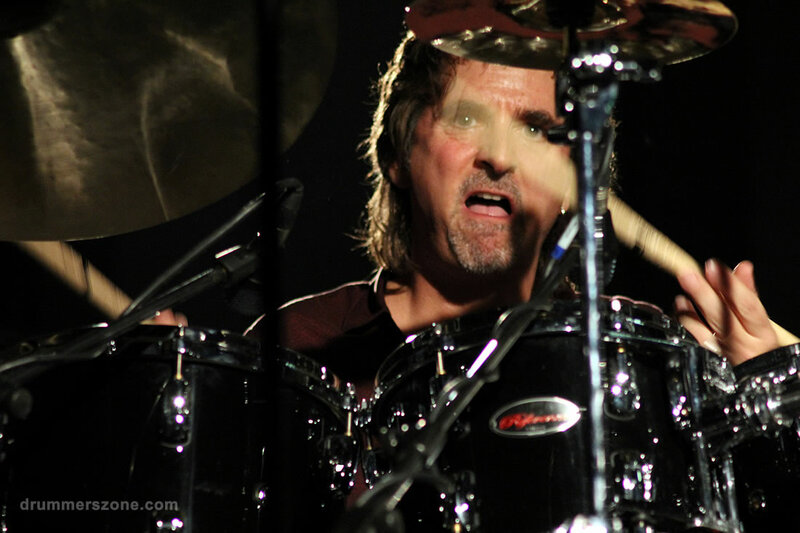 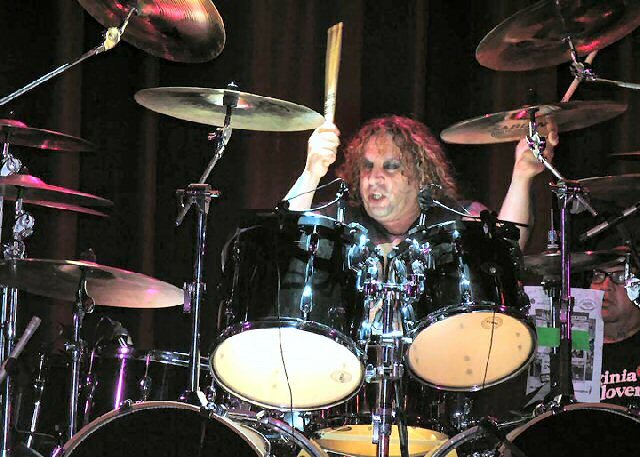 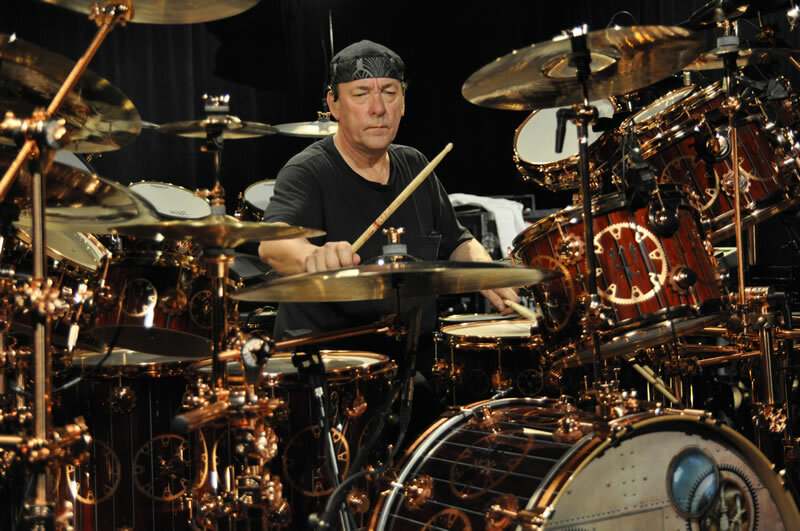 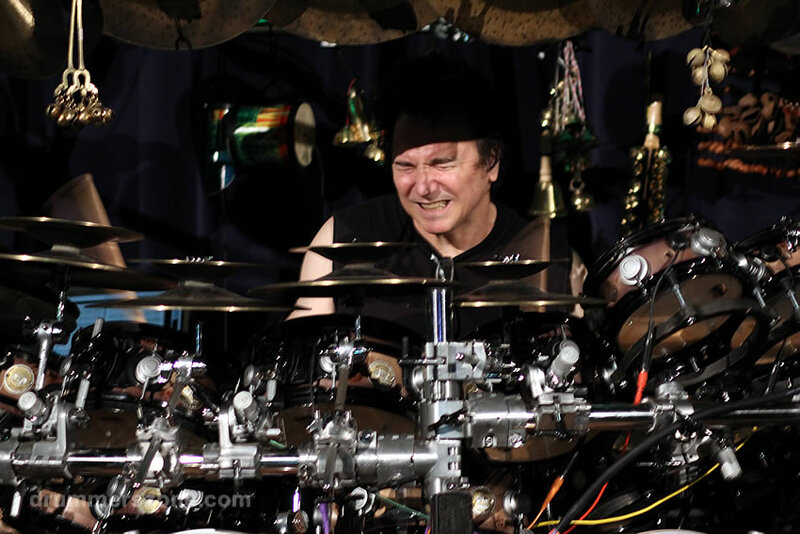 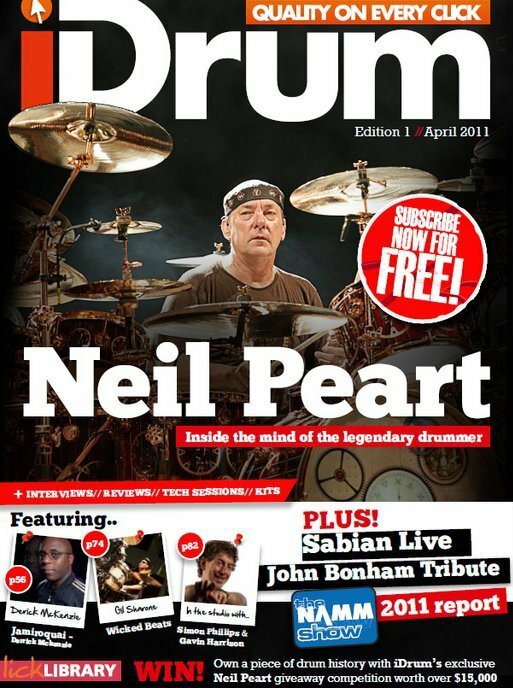 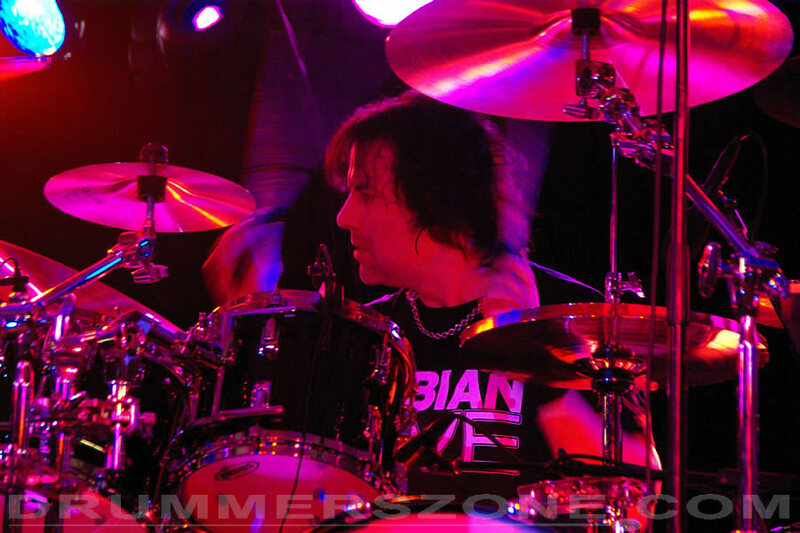 He probably received his highest exposure in 1989 when then-drummer Simon Wright departed AC/DC. 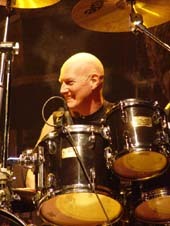 The band undertook a large selection process and Chris Slade was chosen for the AC/DC chair. 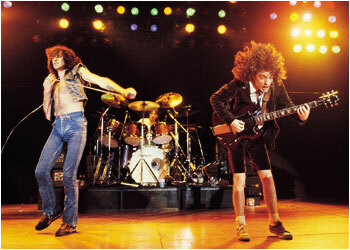 Malcolm Young remembered seeing Slade perform at a concert years before and had a high regard for the drummer. 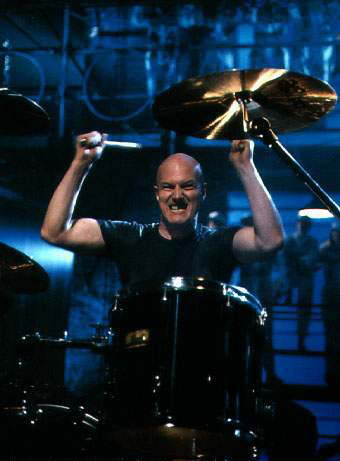 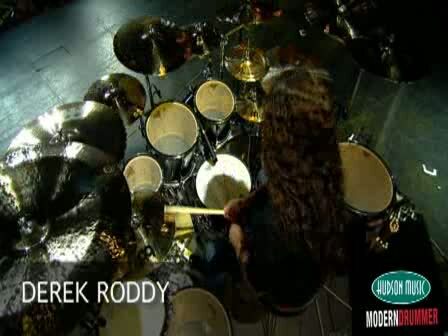 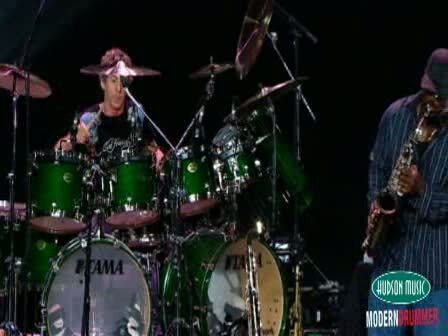 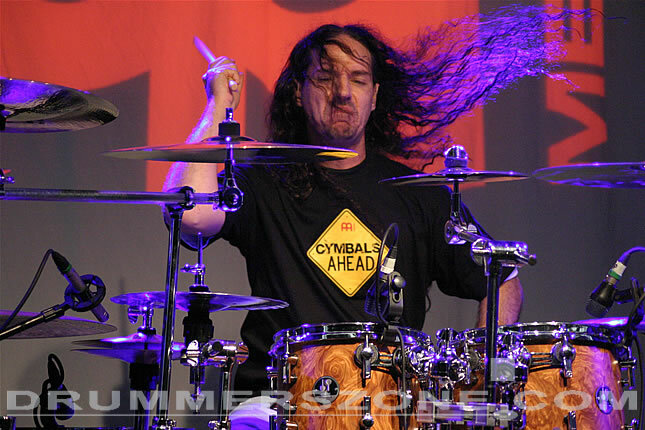 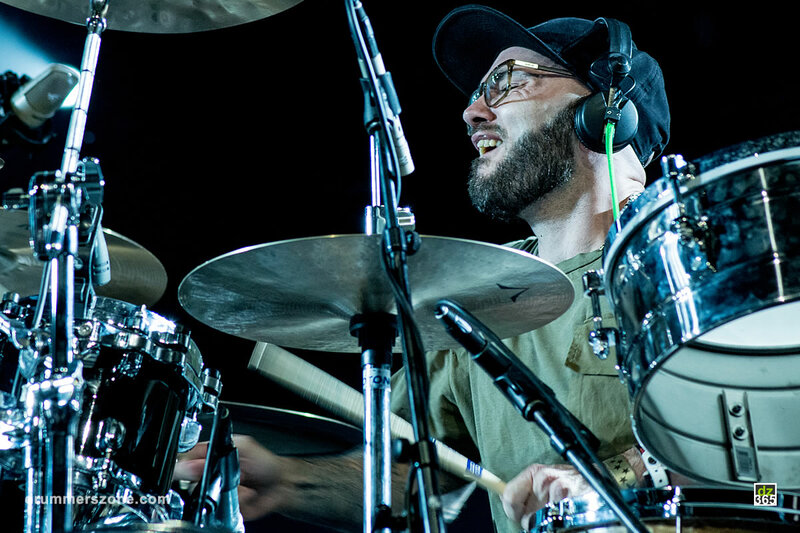 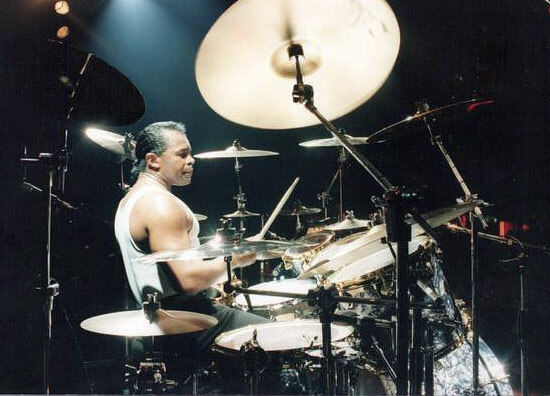 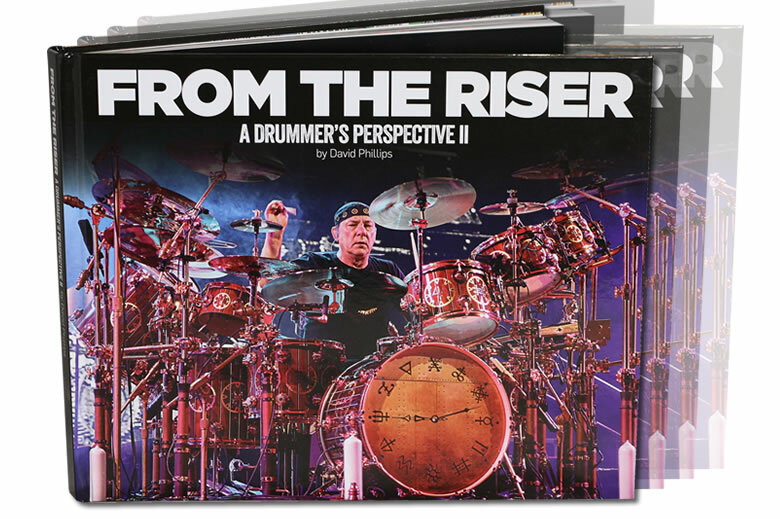 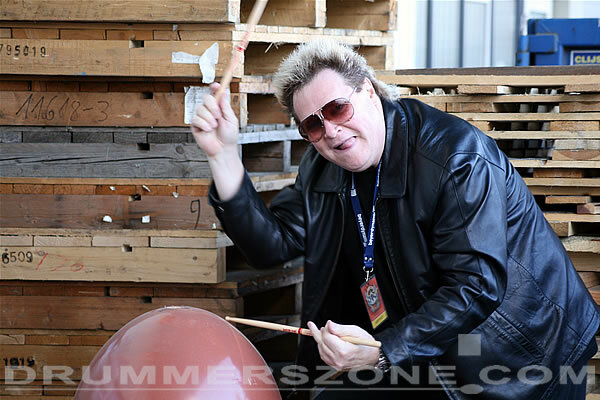 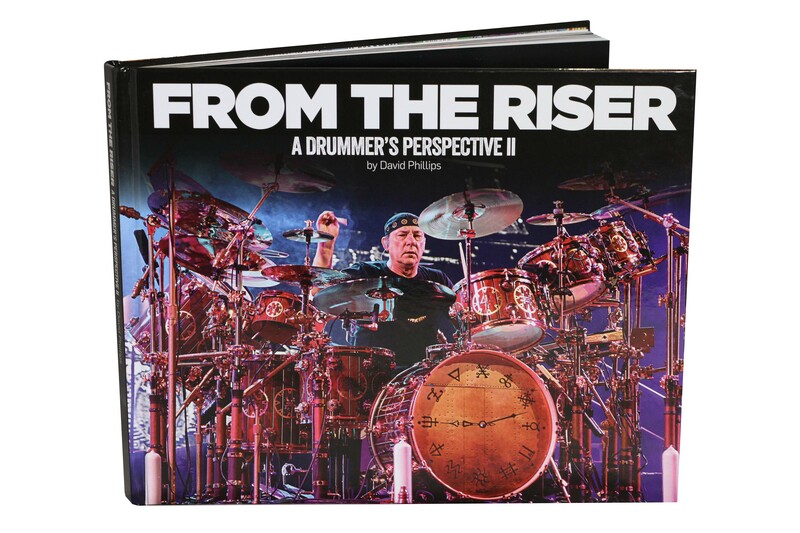 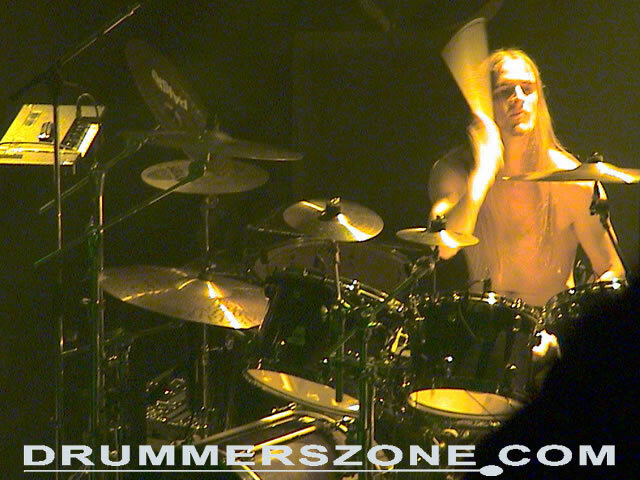 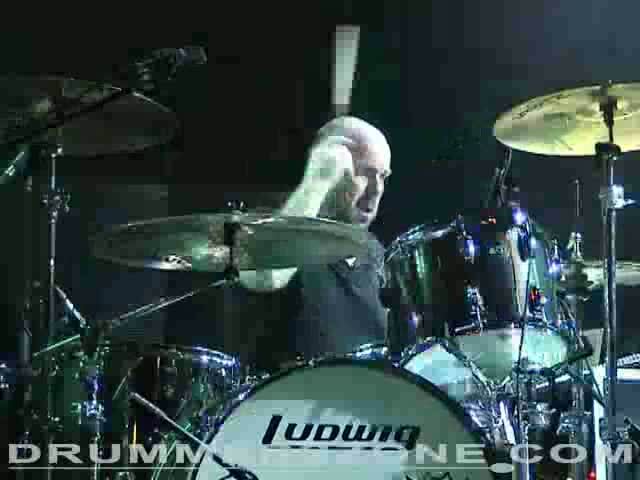 Chris Slade, formerly of Manfred Man and The Firm, went on to play on the successful The Razor's Edge album and subsequent world tour, documented on the double-album AC/DC Live until previous AC/DC drummer Phil Rudd returned in 1994. 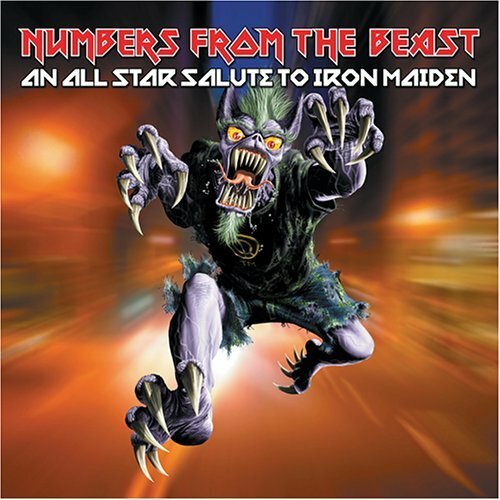 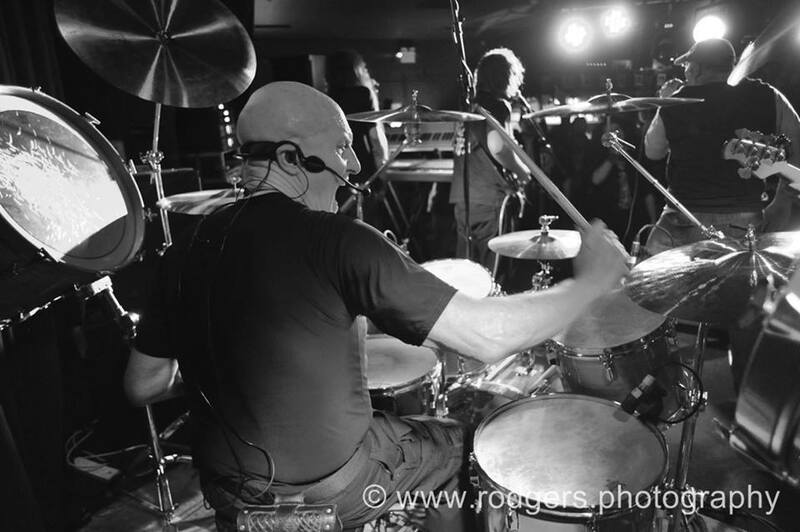 On January 13, 2005 drummer Chris Slade performed a set of AC/DC covers with Razor'S Edge, an AC/DC tribute band also featuring vocalist Joe Leste (Beautiful Creatures, Bang Tango), Brent Woods (Vince Neil), Anthony Focx (Beautiful Creatures) and Muddy (L.A. 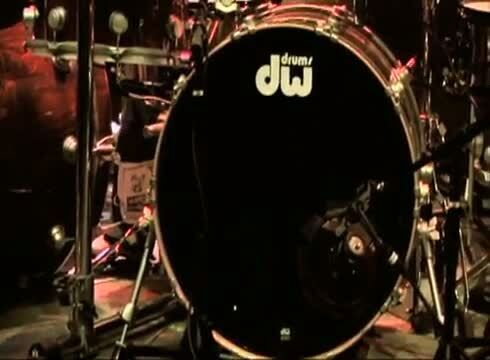 Guns, Gilby Clarke). 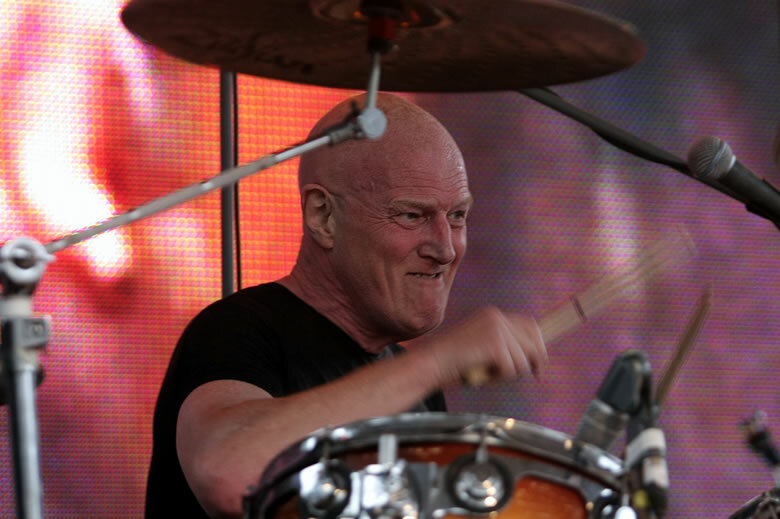 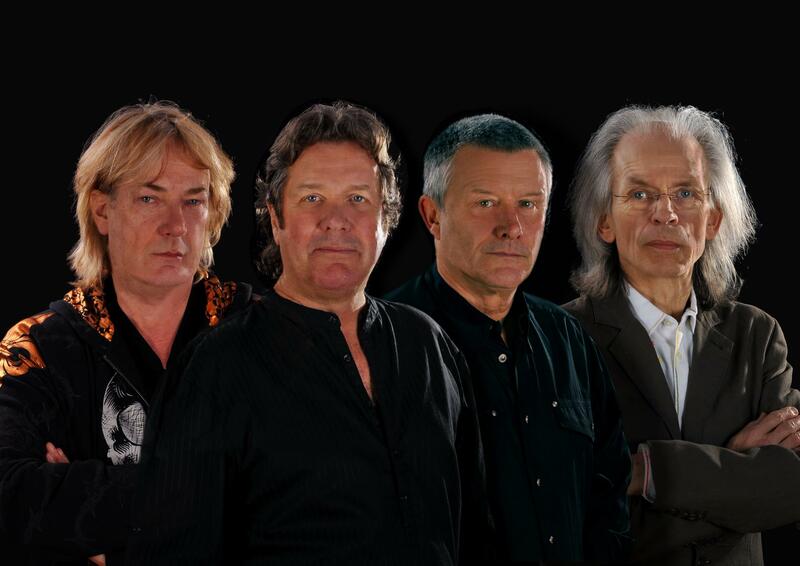 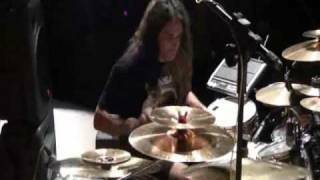 Early January 2006 saw Chris Slade join Damage Control, the band band featuring UFO/Waysted bassist Pete Way and Robin George. 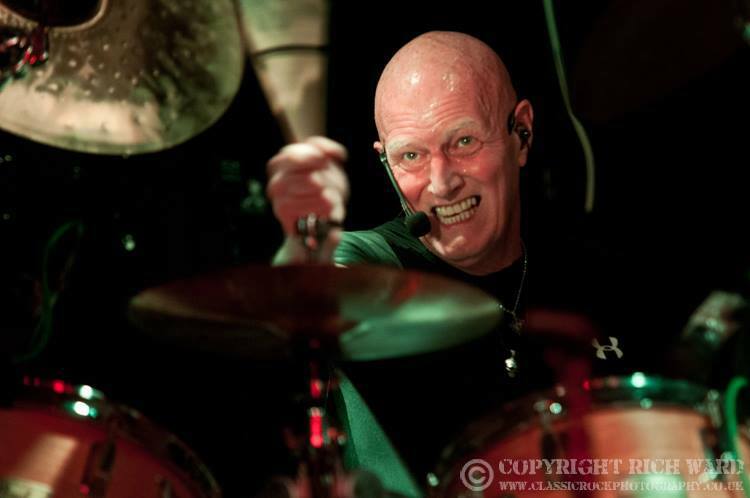 Chris Slade is working on a new album with British power trio, "Damage Control" as of 2006, featuring bassist Pete Way of UFO and guitarist Robin George, as noted in the link to their website below. 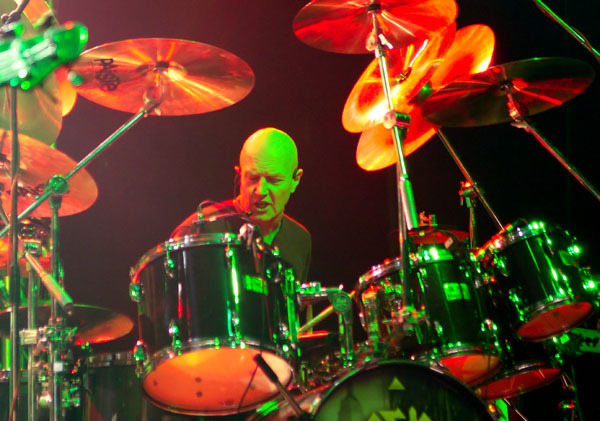 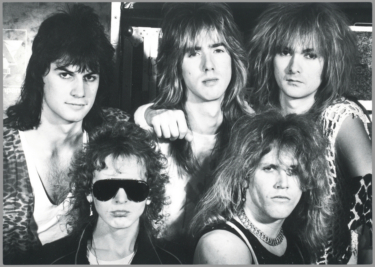 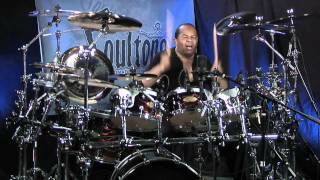 Chris Slade also plays in Ecotonic, the band featuring Jason Ebs, former singer for original Kiss drummer Peter Criss on the "Bad Boys of Kiss" tours. 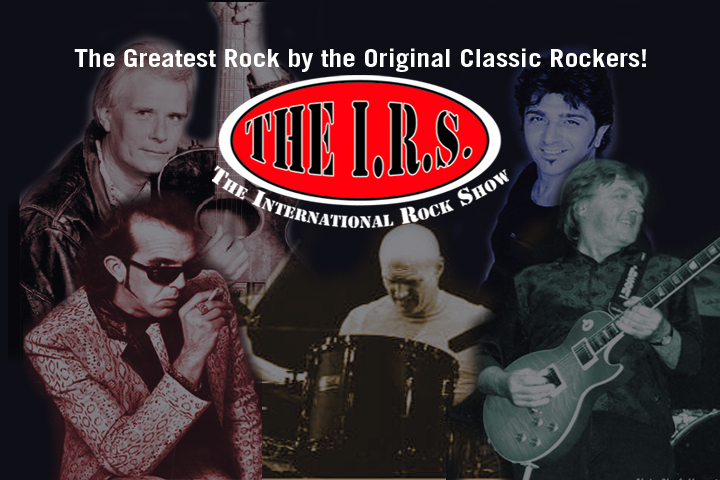 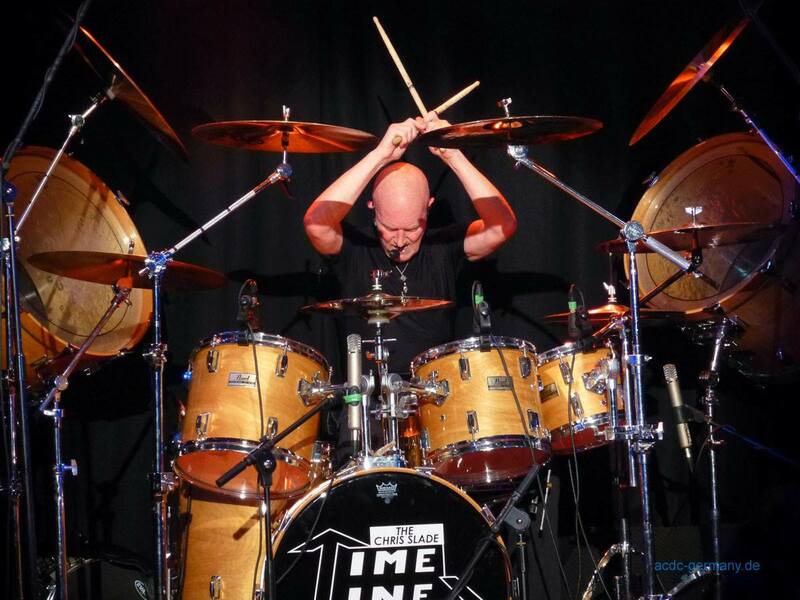 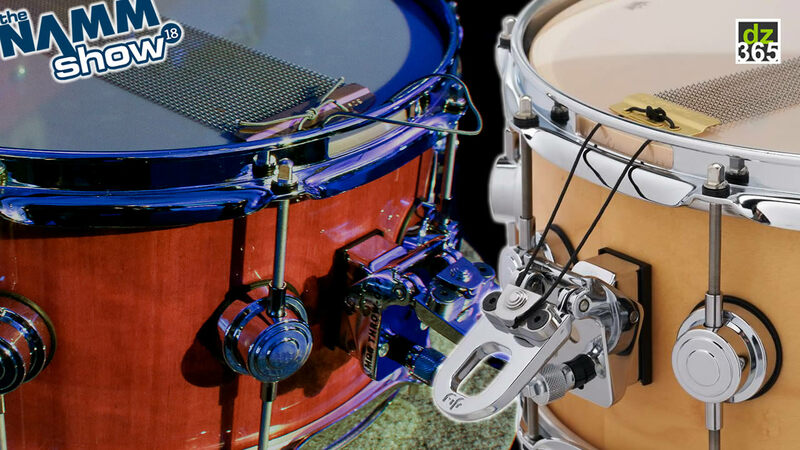 This is all about CHRIS SLADE's Rock Roller Coaster career and a general blog of his day to day life with this band and his travels all over the world! 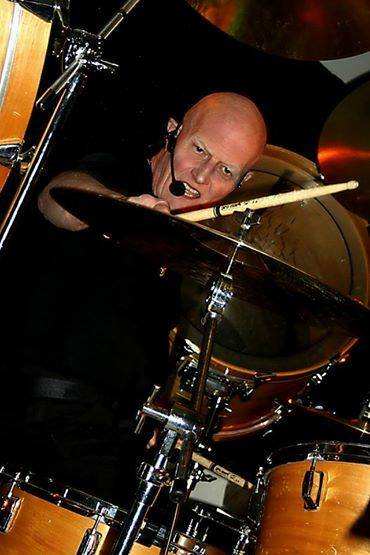 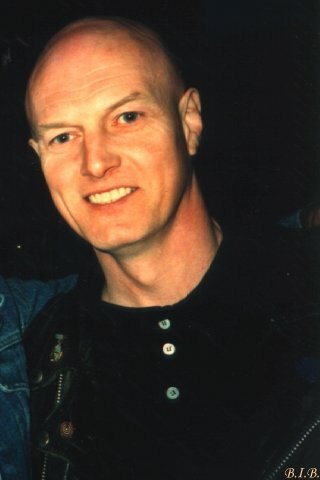 The newest addition to The Chris Slade Timeline is Paul Davis our ACDC vocalist who is a fine front man giving powerful versions of both Brian Johnson and Bon Scot tracks and who also sings in a UK tribute band 'Bad Boy Boogie' - Paul joined the band in time to feature on 'THE CHRIS SLADE TIMELINE.' 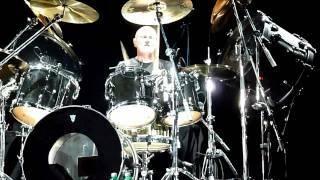 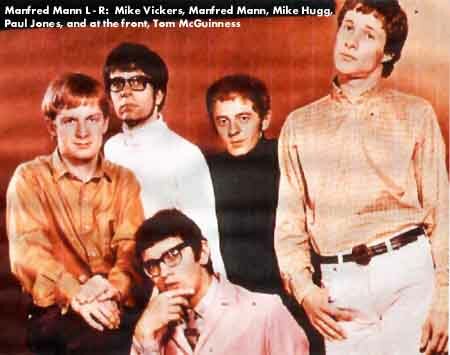 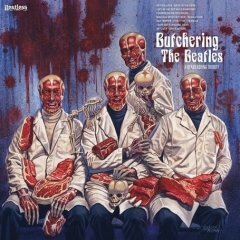 EP Volume one with Chris Slade, Steve Glasscock, James Cornford, Michael J Clark and Andy Crosby. 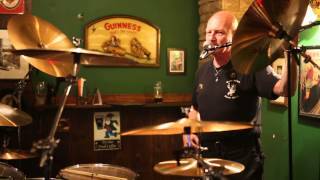 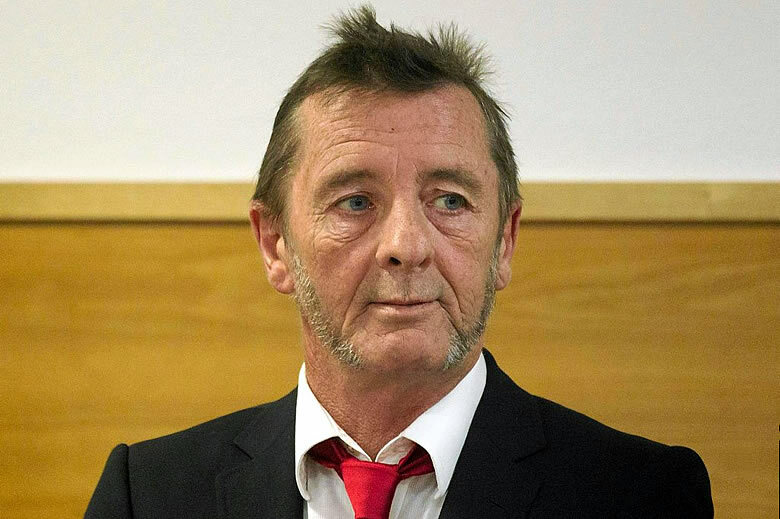 Journeyman vocalist STEVE GLASSCOCK has been on the Countrywide Club Bar Circuit for many years. 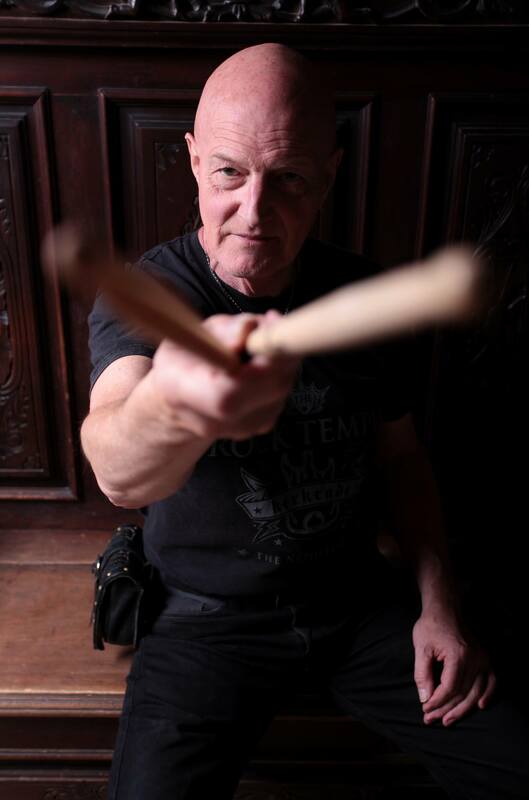 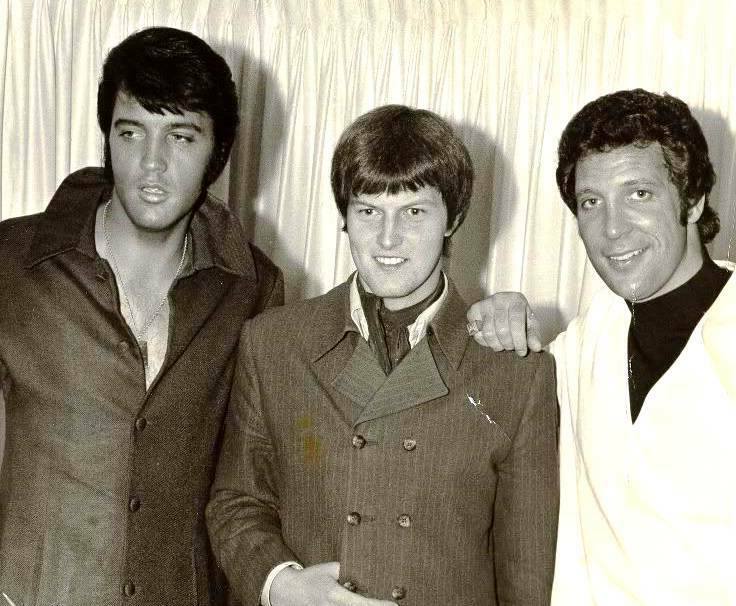 No stranger to the studio, Steve has sung with (The crazy world of) Arthur Brown, Robert Hart (Bad Co) and more recently recorded with members of John Martyn's band. 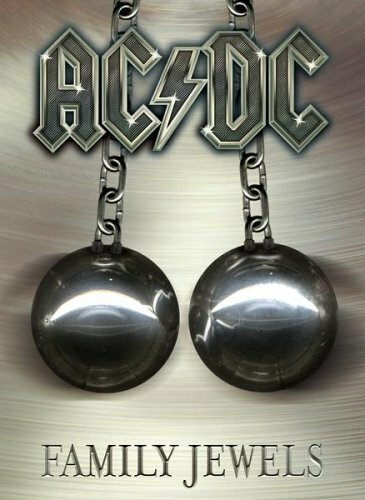 Comfortable in any vocal situation, Steve joins 'Timeline' as vocalist/occasional guitar for all 'Non AC/DC' material. 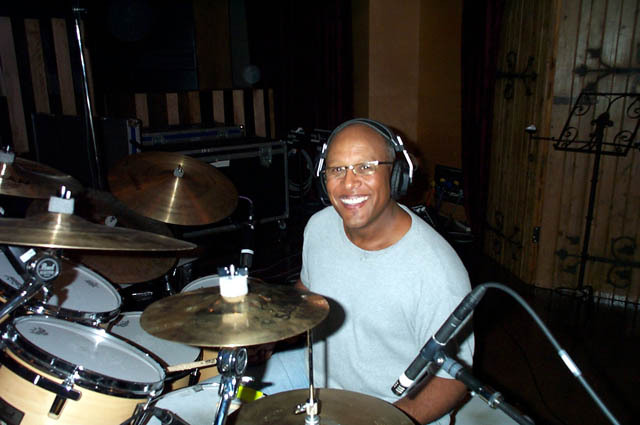 MICHAEL CLARK accomplished on keyboards and guitar has spent the last five years composing and playing music on the club bar circuit. 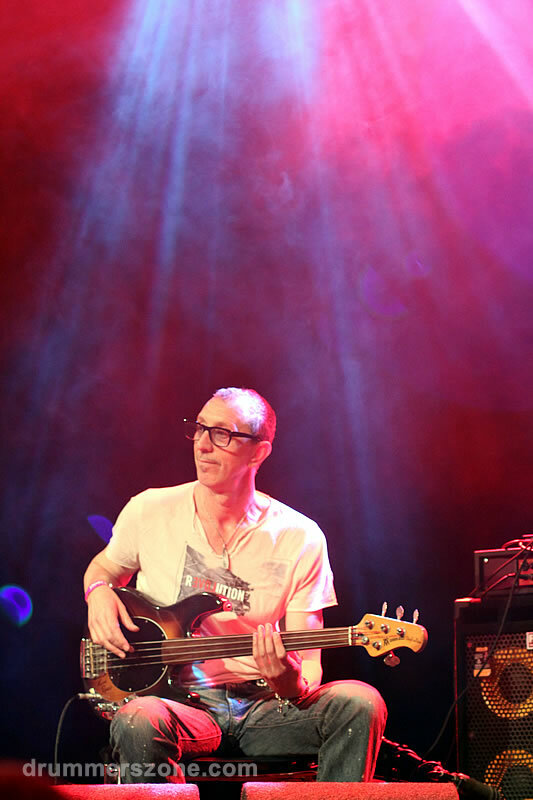 as has ANDY CROSBY on bass.